Nobody likes when their favourite colourful clothes fade over time. 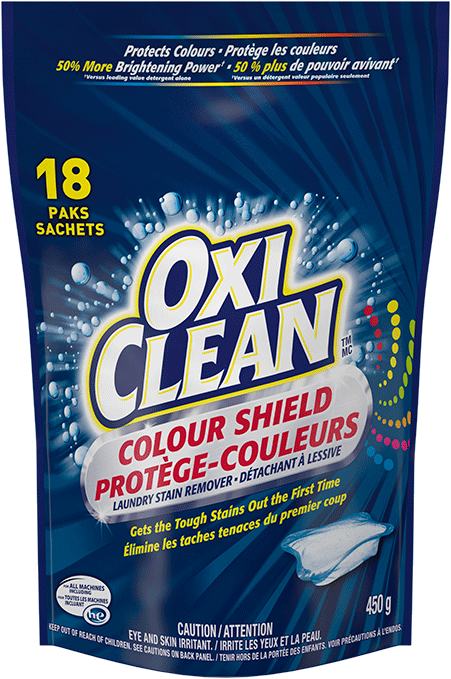 When you don’t want that to happen, reach for OxiClean™ Colour Shield Laundry Stain Remover Paks. 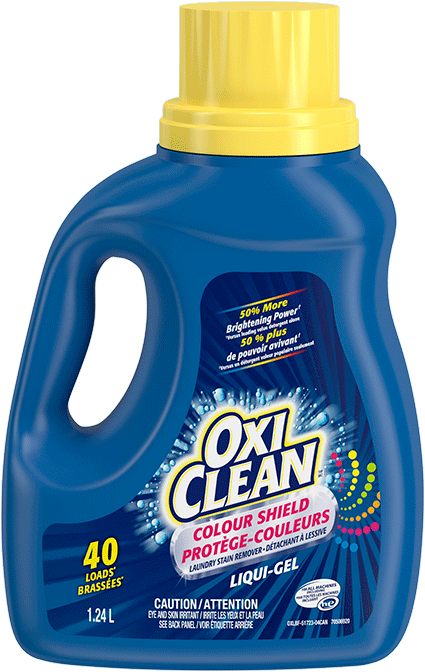 They work with your detergent, removing stains, and keeping colours radiant for longer. 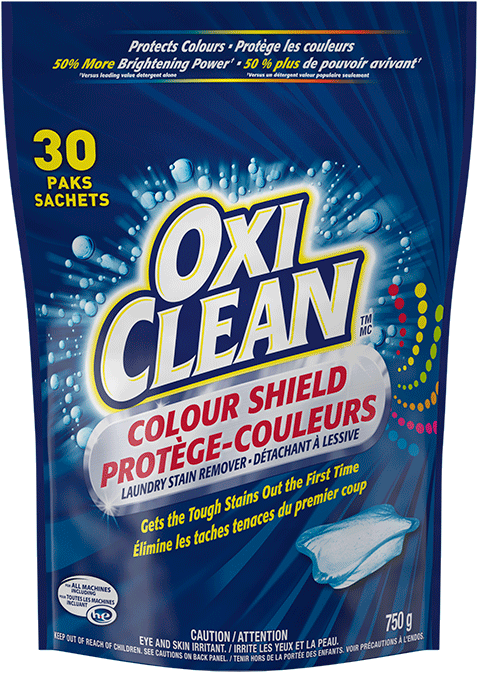 Dissolve OxiClean™ Colour Shield Laundry Stain Remover Paks to pre-soak laundry stains, and add a pak to every load! 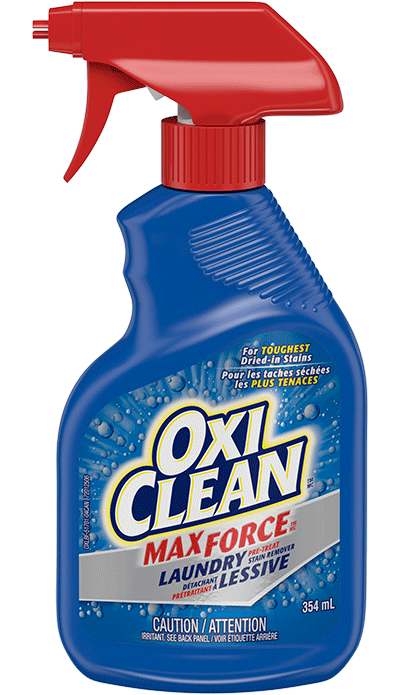 You’ll watch stains disappear, and get the radiant looking colours you love. Do not unwrap or cut open Paks. Handle Paks with dry hands. Paks will dissolve quickly on contact with water. Do not use for hand washing. 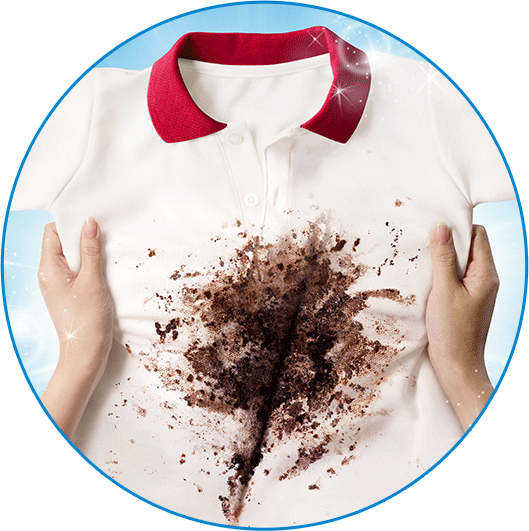 Pre-soak to remove extra tough stains and bring colours to life! ADD 1 POWER PAK to 3.8 L of the warmest water allowable for your fabric (see garment care instructions). Do not open Paks. MIX well to dissolve the Pak and add item. 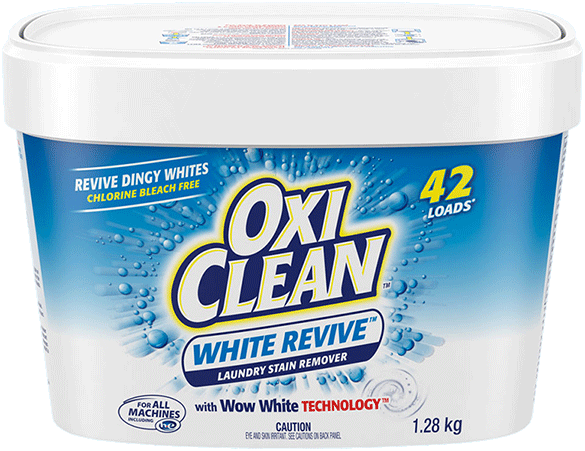 SOAK 1-6 hours, wash as normal with detergent and OxiClean™ stain remover. 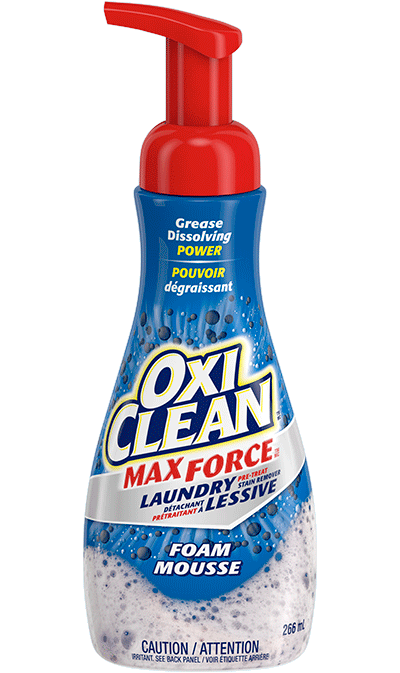 ADD 1 POWER PAK and detergent while filling the washing machine. FOR HIGH EFFICIENCY (HE) MACHINES, place 1 Pak directly into the drum, then add laundry. 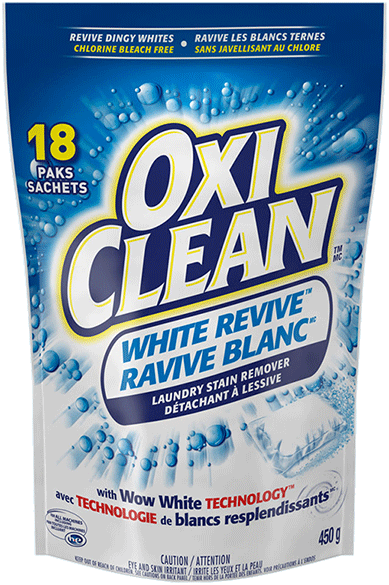 Some really tough stains may require 2 Paks for best results. Safe for all loads. 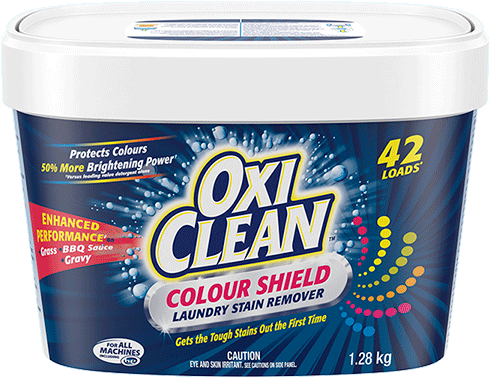 How did OxiClean™ Colour Shield Laundry Stain Remover Paks work for you?